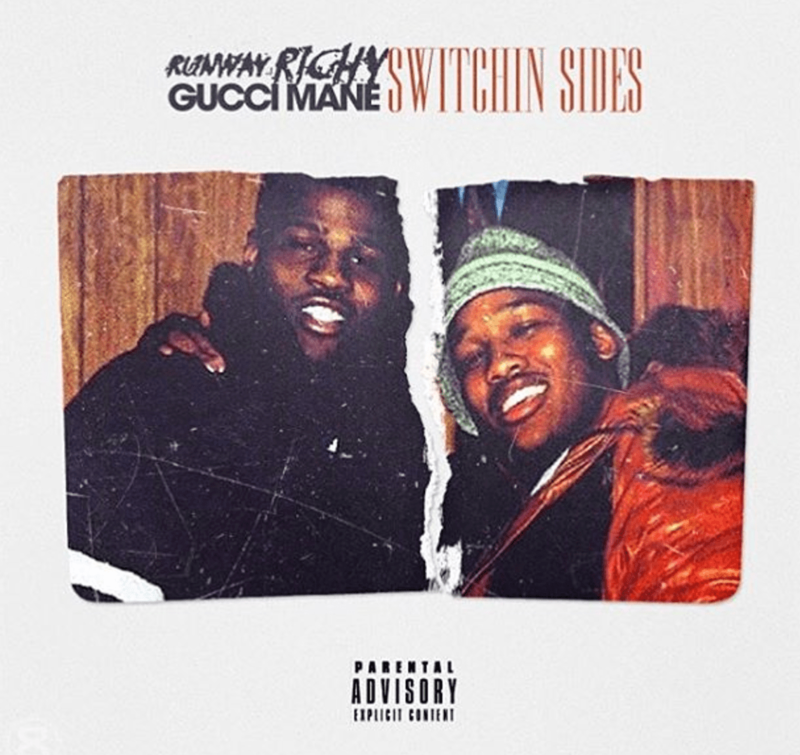 Southern rapper Runway Richy partners with The FADER to premiere his bold and gritty new single “Switching Sides” featuring Gucci Mane. The FKi Sauce produced hit will be included in Runway Richy’s forthcoming album China Cafeteria 2.5: House Special releasing independently this summer via CKP Records. 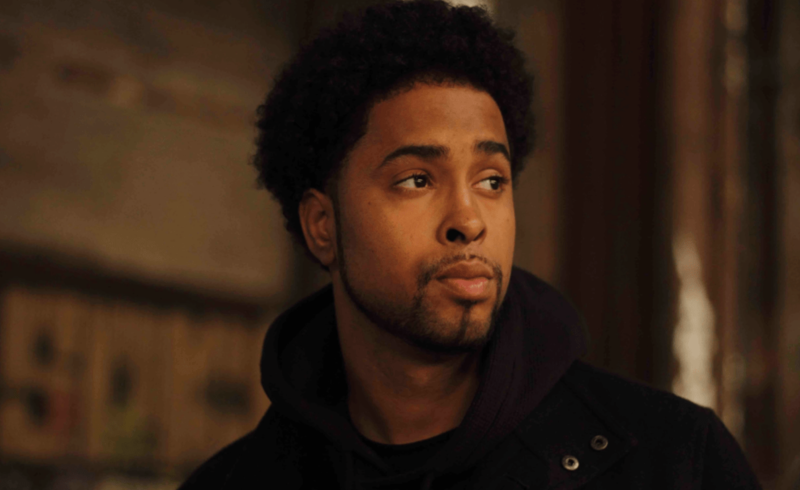 Fans can catch Runway Richy this summer as he hits the road with B.O.B. for his nationwide Elements Tour. Kicking off June 8th in Jacksonville, NC, the guys will be hitting major cities including New York City, Cleveland, Seattle, Dallas, Austin, Miami, Vancouver and many others.